RECEIVE AN EXTRA $10 THANK YOU CARD FOR EVERY $50 IN GIFT CARD PURCHASES! Valid: Thursday, November 15th, 2018 through Monday, December 24th, 2018 In-Story Purchases Only. 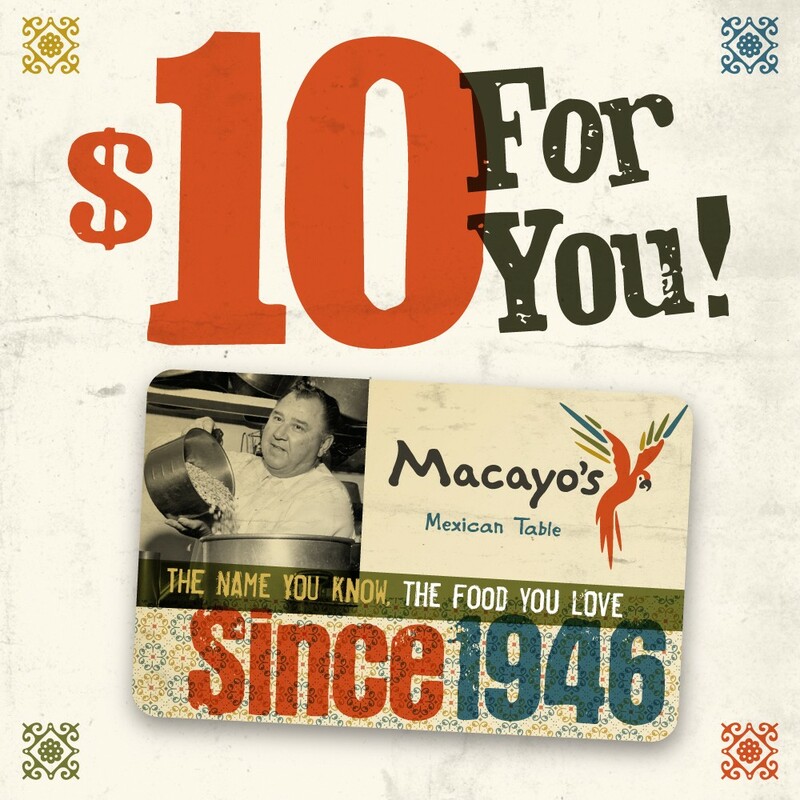 $10 Thank You Card valid Tuesday, January 1st, 2019 through Thursday, February 28th, 2019.